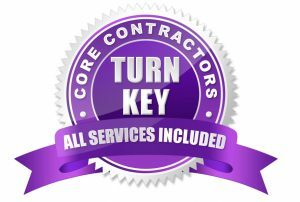 Turn-Key Soft Story Seismic Retrofit Experts - Core Contractors. 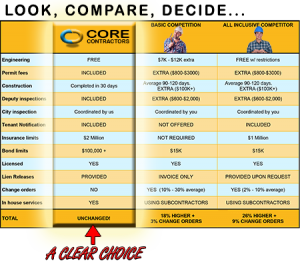 Core Contractors provides building managers and owners value through low cost, production speed, without hidden costs, and no added fees, a complete turn-key service, from engineering and design, fabrication and installations, inspections, through a final approval and a Certificate of Occupancy. As a building owner/manager you simply need to start the process here and we will take the responsibility to deliver you full seismic retrofit compliance utilizing the most comprehensive service package and resolution available on the market today.